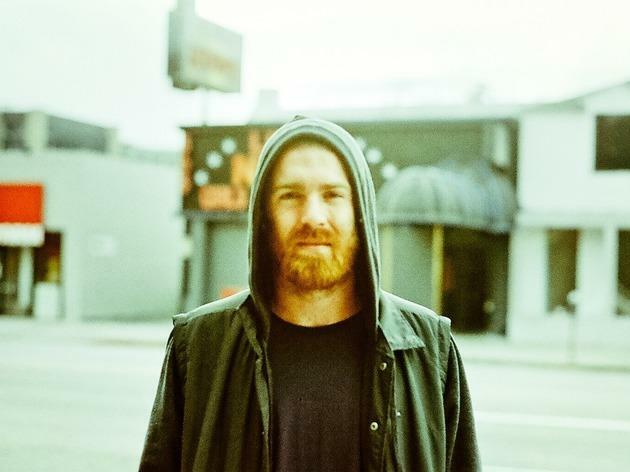 The splendidly named Chet Faker—Nick Murphy, to his pals back in hometown Melbourne—first hit the scene via his languid (and gorgeous) 2011 remake of Blackstreet's "No Diggity." He's been working his warm, left-field R&B sound ever since. 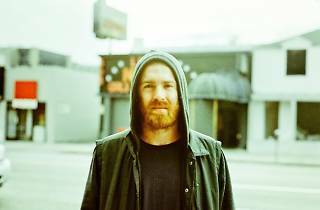 Hear his woozy, jazz-inflected electronic soul music live at the Observatory as he promotes his debut album, Built on Glass, released last April. Snag the ticket while you can before it sells out like previous shows.